Apple Watch is the most personal device we’ve ever created… Your personal style of taste. Apple Watch isn’t just another fitness band. It’s a rectangular screen which syncs to the exact global time standard and your iPhone. With an entire new interface, all your incoming calls and notifications are all available right there on your wrist – meaning you’ll be avoiding the hustle of popping out your phone every time you feel that buzz. 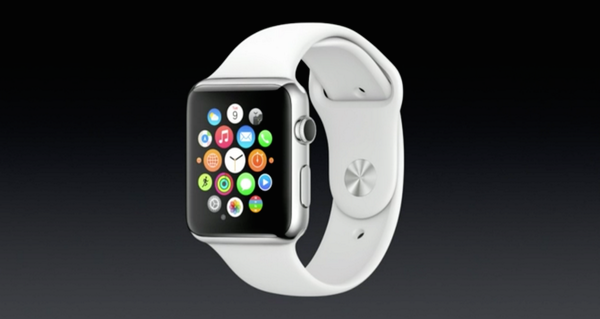 The Apple Watch also has a “digital crown,” enabling users to adjust the screen. By pressing on the crown you’ll return back to the home screen. Finally (and luckily) the Apple Watch is designed to be highly and very customizable.